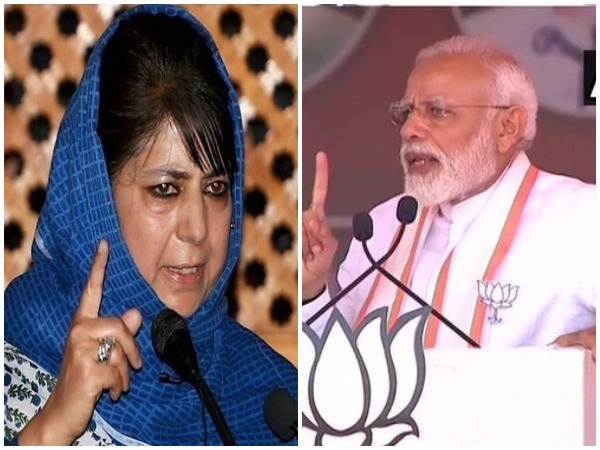 Kathua (Jammu and Kashmir) [India], Apr 14 (ANI): Peoples Democratic Party (PDP) chief Mehbooba Mufti on Sunday hit out at Prime Minister Narendra Modi, claiming that he bashes political parties before elections and stitches alliances with the very same parties later. 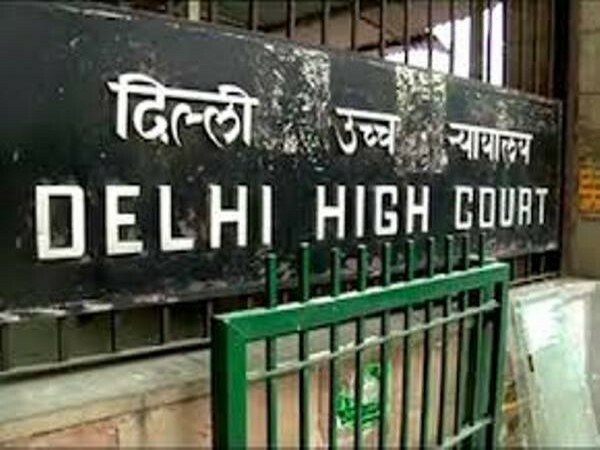 New Delhi [India], Apr 13 (ANI): BJP on Saturday asked the leaders from opposition parties to be mindful of their language while making statements on the armed forces. 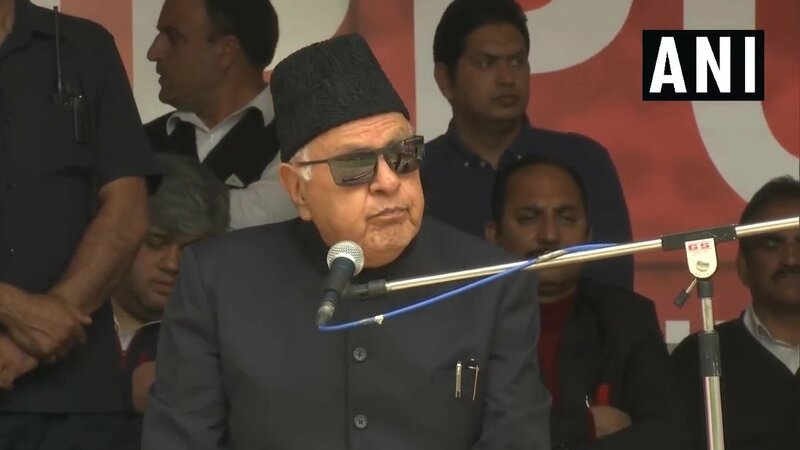 Srinagar (Jammu and Kashmir) [India], Apr 11 (ANI): National Conference (NC) leader Farooq Abdullah on Thursday slammed Jammu and Kashmir Governor Satya Pal Malik, accusing him of working for the BJP, and not for the people of the state. 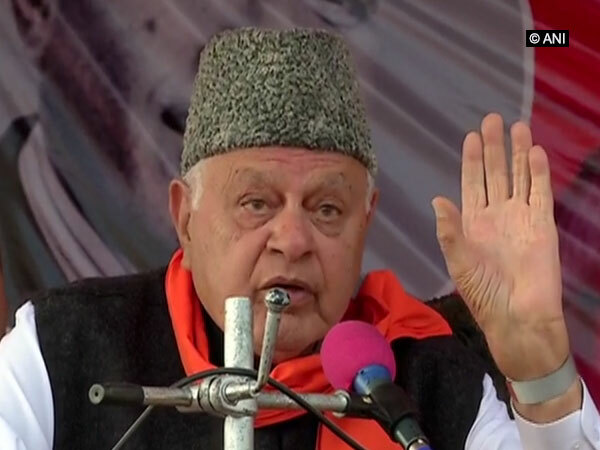 Srinagar (Jammu and Kashmir) [India], Apr 10 (ANI): Expressing his displeasure over separatist leader Yasin Malik's arrest, National Conference (NC) chairman Farooq Abdullah on Wednesday said that crackdown on separatist leaders would result in the rise of discontent in the Valley. Handwara (Jammu and Kashmir) [India], Apr 8 (ANI): National Conference (NC) leader Omar Abdullah on Monday challenged Prime Minister Narendra Modi-led BJP government to abrogate Article 370 and asserted that they would "fail miserably" if they tried to do so.